Finding the right marketing agency for your business needs can seem like a daunting task. Since brilliant creatives seem to be everywhere in Atlanta, we thought a comprehensive list of the top marketing agencies in the city could be very helpful. These ten advertising agencies have worked with several well-known clients, such Toyota, HBO, Microsoft, Coca-Cola and many others. With this experience of creating extraordinary content that reaches millions of people, these marketing agencies can provide you with the creative services needed to take your brand to its next level. 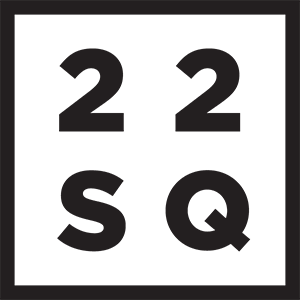 How They’re Different: 22squared is a fully-integrated,100% employee-owned advertising agency that believes good work can change both a client's business and the world for the better. Company Culture: We're better together. We embrace change. We are what we make. Motto: Together, We Give Rise to Change. Core Principles: Don’t be a jerk. Always get better. Enjoy the challenge. How They’re Different: CTI Media is an advertising agency that helps clients advertise their message using every medium imaginable. How They’re Different: Echo Media is your one-stop, full service print media and digital marketing agency. Core Belief: Never throw money at unproven, immeasurable media. Mission: Make the right impression. 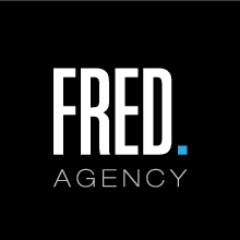 How They’re Different: Fred Agency is a lifestyle marketing agency specializing in brand strategy and lifestyle experience. Core Belief: Clients deserve better. Better Ideas. Better Strategy. Better Planning. Better Results. 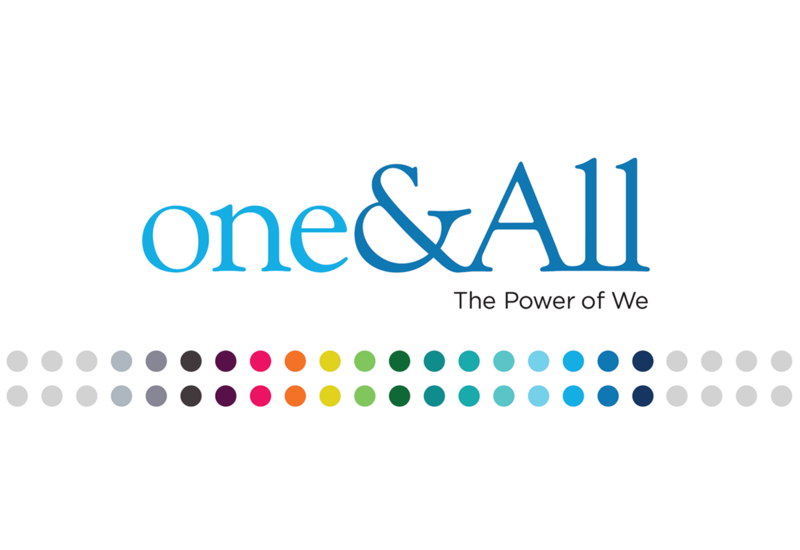 How They’re Different: one&All is a full-service marketing agency that specializes in helping nonprofit organizations. 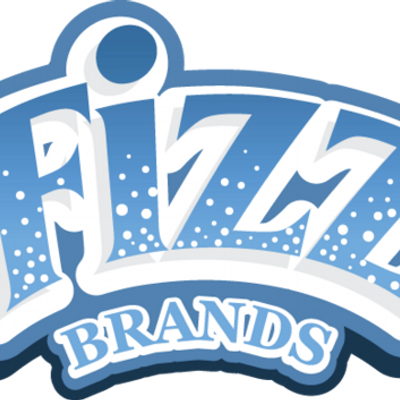 How They’re Different: Fizz Brands is a full-service agency founded to build refreshingly new marketing "fizz" that gives companies the pop needed to differentiate themselves. Motto: We fizz so you can pop. How They’re Different: The Partnership is a full-service advertising agency that helps marketers navigate ever changing customer touch points in order to remain relevant and stay ahead of the game. In order for your target audience to find you on search engines, you will need to have content that is search engine optimized. These SEO marketing agencies specialize in bringing people to your website. 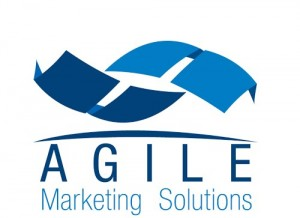 How They’re Different: Agile Marketing Solutions is an interactive ad agency that specializes in SEO and analytics/client performance. Core Belief: Client service, industry expertise, flexible technologies and focus on ROI are the keys to success on today's search engines. How They’re Different: Interactive Marketing helps businesses build strong marketing strategies that engage and track prospects, build brand quality, and discover/nurture the most qualified prospects. 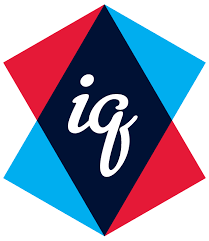 How They’re Different: EverSpark Interactive is a progressive digital marketing agency that focuses on developing long term client relationships through the use of innovative solutions. Motto: Bright Ideas. Proven Results. Are you using the right strategy when it comes to digital marketing? If you’re unsure, these digital marketing agencies in Atlanta have experience with nearly every digital channel out there. 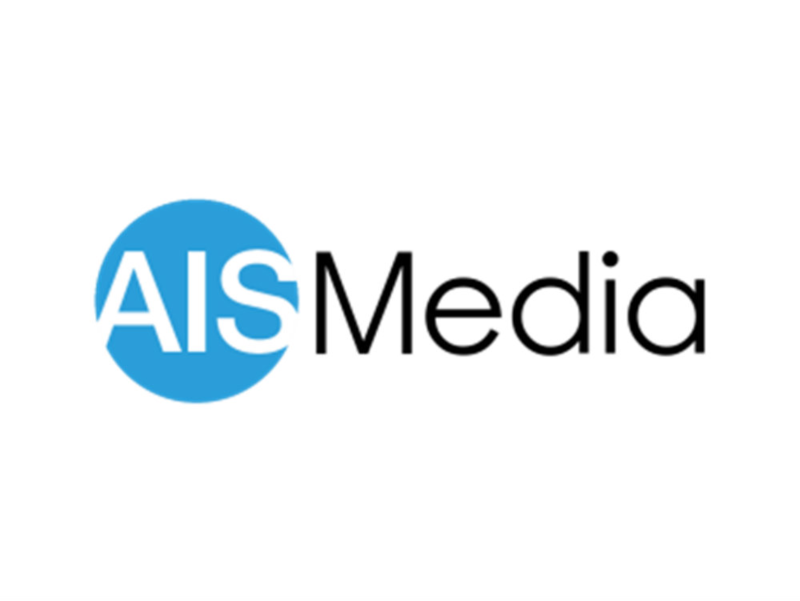 How They’re Different: AIS Media is an award-winning marketing agency serving as one of the leading digital partners to high-growth companies and organizations. 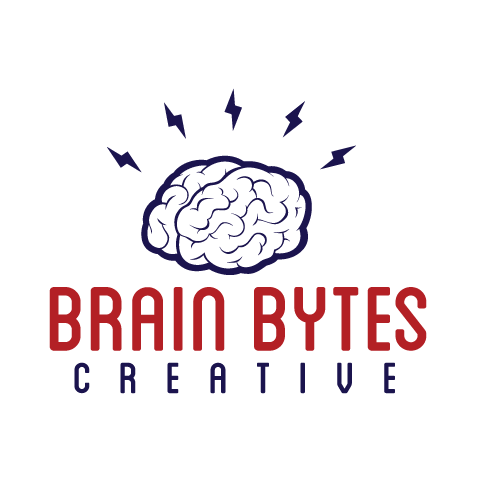 How They’re Different: Brain Bytes Creative is an agency with grit and skill dedicated to making everything they touch a success. 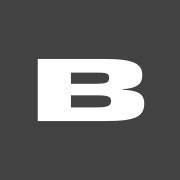 How They’re Different: BrightWave brings the nimble speed of a specialized agency and the robust capabilities of a battle-tested team of industry experts and rising stars. What Clients Say About Them: BrightWave’s expertise in email marketing is above that of any other agency I’ve worked with. How They’re Different: IQ is a digital advertising agency with a strategic process for quickly uncovering opportunities for clients, so they stay ahead of the competition and customer expectations. 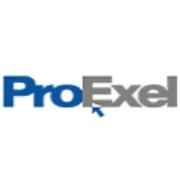 How They’re Different: ProExel Media is a digital marketing agency that combines talent and technology to help businesses find and connect with their customers. Mission: To give businesses what they need to succeed. How They’re Different: Realm is a B2B/B2E integrated marketing agency that helps companies tell stories that generate interest, promote understanding and deliver measurable results. 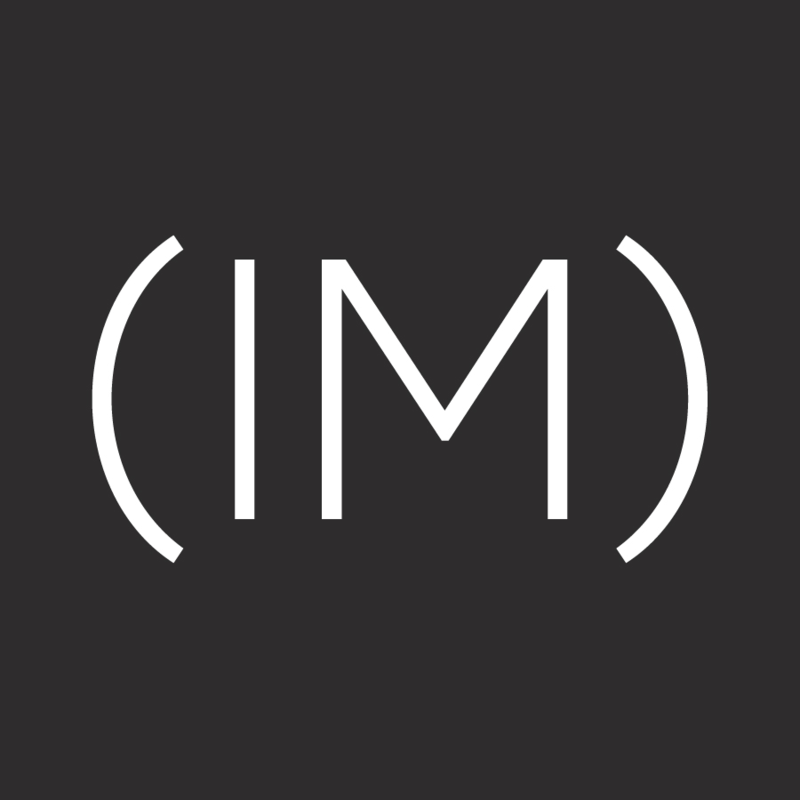 How They’re Different: Response Media is a data-centric digital and email marketing agency. Motto: Developing valuable relationships between brands and buyers. 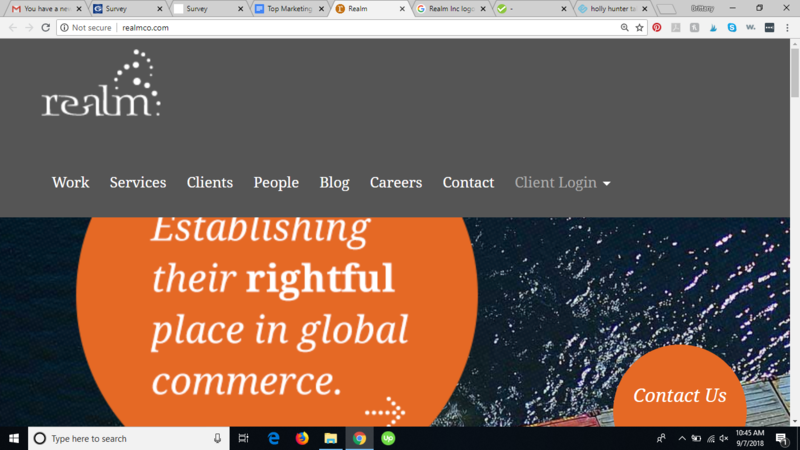 How They’re Different: Swarm is a conversion marketing agency that creates digital platforms to leverage business results through multiple and targeted marketing channels. Mantra: We think before we [act]ivate. Core Beliefs: Insights over instincts. Content over promotion. Conversion over clicks. Results over opinions. Mission: To be the catalyst of change for our clients’ brands. If you think your audience isn’t on social media, you’d probably be sorely mistaken. 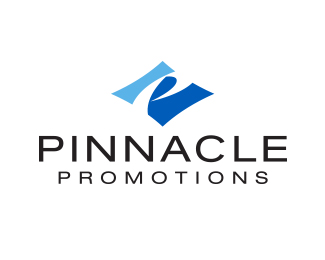 With the help of a marketing agency that specializes in social media, you can engage more with your target audience in real time. 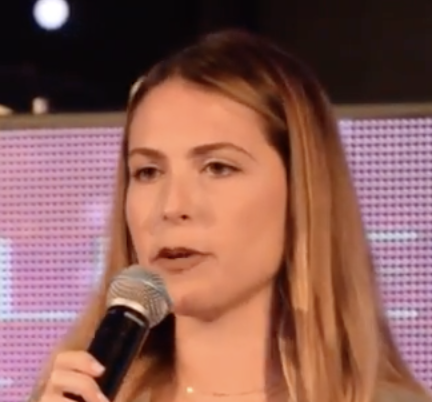 How They’re Different: Everywhere is a social media marketing agency that creates and executes unique social media campaigns to create dialogue with audiences. Philosophy: Embrace the inevitable crazy, keep a sense of humor, and appreciate the variety of clients and projects. How They’re Different: Vert is a mobile-first, digitally native, full-service digital marketing and advertising agency. You may need some help in getting the word out to more people about your brand. These PR agencies in Atlanta specialize in just that. They can help you reach a wider audience, raising awareness of your company and building your brand image. 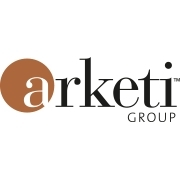 How They’re Different: The Arketi Group is a public relations and digital marketing agency that helps business-to-business technology organizations accelerate growth. How They’re Different: Phase 3 Media is a full-service, integrated marketing agency specializing in delivering compelling messages through a variety of channels. How They’re Different: Function is a full-spectrum agency, tapped deeply into the roots of the building and construction industry. How They’re Different: three is an integrated marketing agency made up of three individually functioning departments, working together to provide clients a comprehensive communication strategy. Motto: Influencing multiple targets without giving your business multiple personalities. Atlanta is home to several different marketing agencies, each their own specialties. These agencies have worked with many different clients, won awards, and showcased their missions. 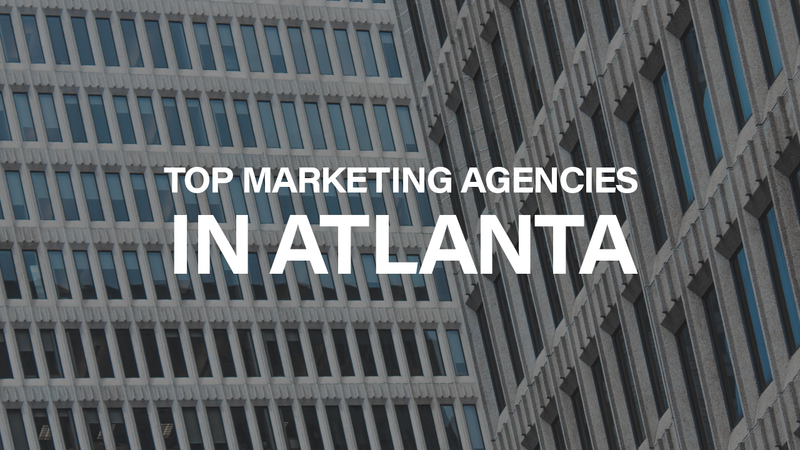 Hopefully, this comprehensive list of the top marketing agencies in Atlanta will help you find the best marketing agency for your needs.